LIRA – Police in Lira District are holding a man who allegedly defrauded Shs250,000 from Mr George Mawa, the former NRM flag bearer in the Lira Municipality mayoral race, promising to enable him to meet President Museveni. Since losing in the 2016 elections, Mr Mawa has since been longing to meet the President. Last week, Mr Mawa gave Shs250,000 to a man who said he could link him to the President. But it turned out the man was actually a conman. Mr Mawa then decided to lodge a complaint against the man at Lira Central Police Station after he failed to meet Mr Museveni. Lira District Police Commander, Mr George Obia, said the suspect was arrested and was being held at Lira Central Police Station as investigations continue. “The suspect is called Issa Mukasa, 26, a resident of Lira Town,” Mr Obia said on Friday. The Resident District Commissioner, Mr Milton Odongo, said he has been receiving intelligence reports that the suspect had been conning many people including Mr Mawa. The suspect, he said claims he can help people to meet President Museveni. Mr Odongo urged the general public to be more careful especially when dealing with those claiming to be working with State House. “If anybody comes to your office claiming that he or she is from the office of the President, ask for their identification. 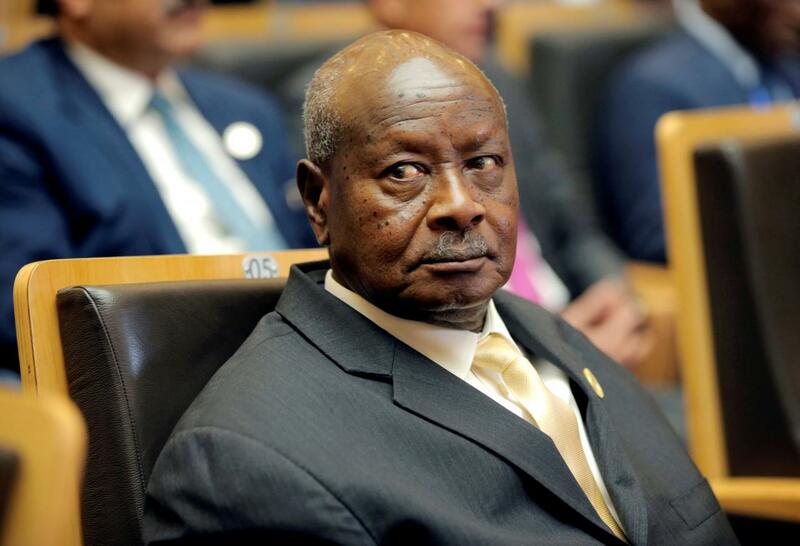 There are so many people moving with State House’s name conning money from people that they would connect them to the President,” the RDC said.